In January 2008, new lyrics to the Spanish national anthem, La Marcha Real, were revealed. The Spanish national anthem had been lyric-less since the death of dictator General Franco in the 1970s. 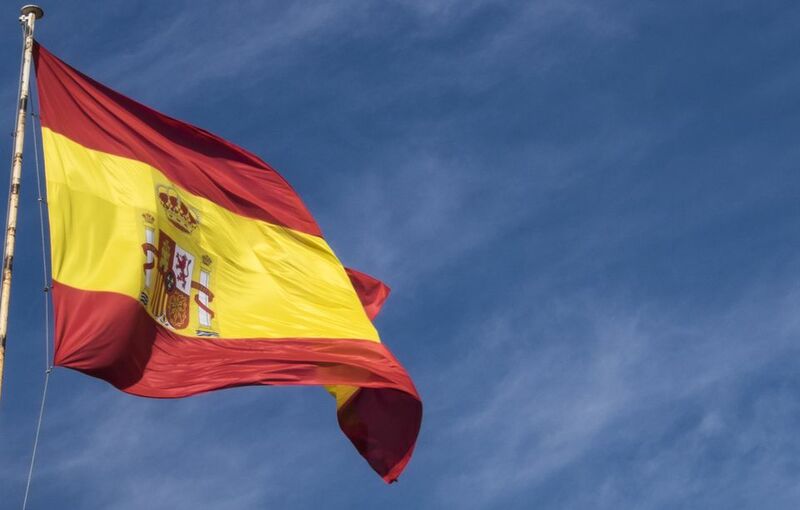 But when the Spanish Olympic Committee heard fans of the English soccer team Liverpool FC sing the club's anthem You'll Never Walk Alone, it was decided that Spain, too, should have lyrics to its national anthem. However, many Spaniards have ridiculed the idea and the lyrics never caught on. On this page, you'll find the proposed modern lyrics in Spanish and English, as well as the Franco-era lyrics, the lyrics under King Alfonso XIII and the earliest known lyrics, as written by poet Ventura de Vega.